Car Talk – is this houston? 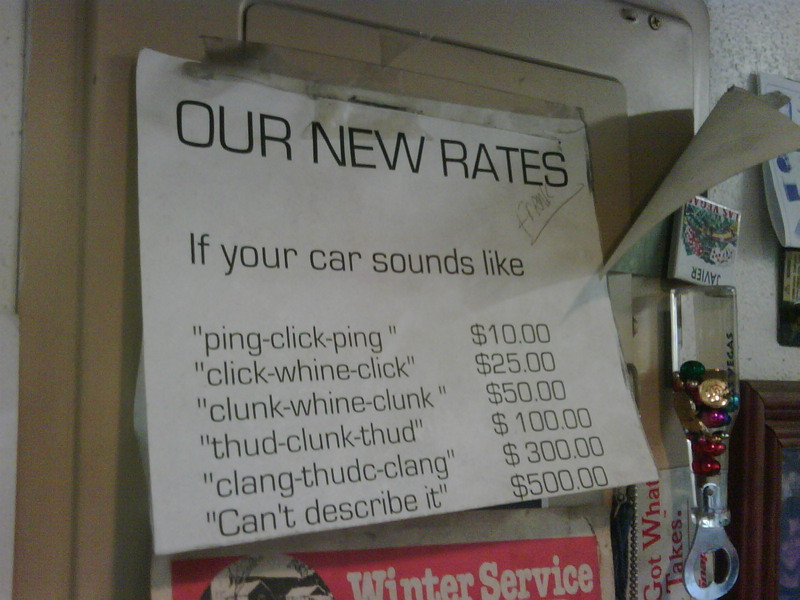 Ha!This is at my uncle Javier’s shop. Great man, even funnier uncle.